 FightDoc… Where we are Fighting for your Health and Peak Physical Performance Each and Every Day! We are a multi-disciplinary clinic offering Chiropractic, Massage Therapy, Fitness & Nutrition, corrective exercise with a special focus in Injury Prevention. We treat general aches and pains, as well as being skilled in treating Auto Trauma, Sports Musculoskeletal Injuries, Work Comp Injuries and we years of experience taking care of professional, recreational and competitive athletes. 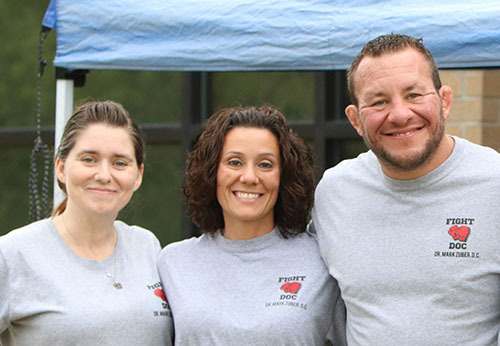 No matter the cause of the injury; whether you got plowed down by the defensive line, pulled your IT Band in your race, arm barred in the ring, tweaked your back gardening or threw yourself out of whack keeping up with your kiddos…we are here to help! We strive to help our patients achieve their goals, whether that be winning a particular competition, tweaking their nutrition or staying on the mat! We combine Chiropractic Care, Active Release/Myofascial Techniques, Massage Therapy, and corrective exercise to give our patients the best possible care. Our office is kid friendly and we pride ourselves in running on time with our appointments, which we know is very important for everyone trying to stay on a schedule. When scheduling your appointment, we’d be happy to email you the new patient paperwork so you can have it completed when you come in, ¦saving time and stress on you when you come in for your tune-up! Or, you can download the forms and fill them out prior to your appointment. Our office is conveniently located on Preston Road in Frisco. We are two min from Sam Rayburn Tollway (121) and Preston on North side of 121, two min East of North Dallas Tollway & Lebanon and just a few minutes South from Hwy 380 down Preston). Our office is located in Frisco Corners Office Park, which is on the West side of Preston on Stockard Dr. (Across Preston from La Hacienda Ranch and Hooters..our office sits immediately behind Lee Lighting on the West side of Preston).